I got a new PC since my old one died. If I agree to test it, my screen go black and freeze (I can kill the process with taks manager). When I disagree to test I can go to game. I wanted to play in fullscrenn, so I set to 800x600, what was fine on my old pc. Now the screen is stretched. If I press F12, I can see to other resolution. 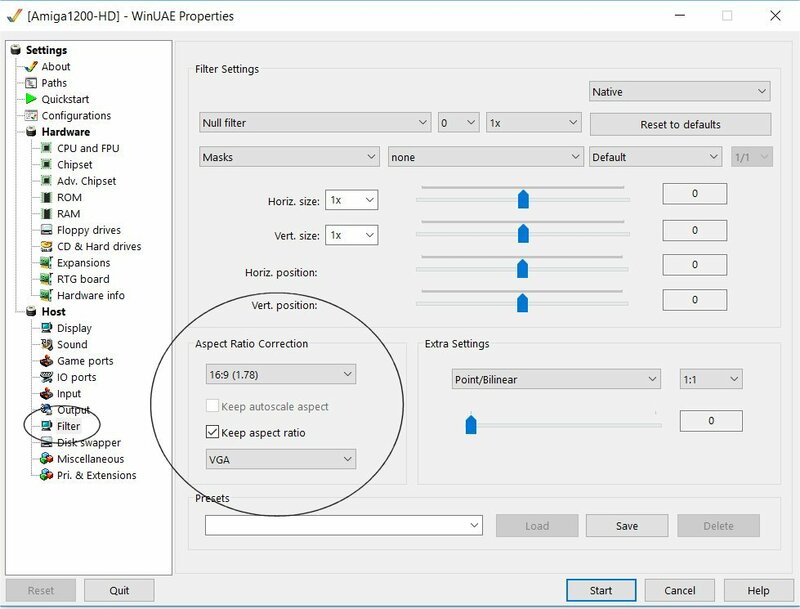 Resolutions that is 16:9 is working as 4:3 aspect ratio on my graphic card on original WinUAW (you know if I download WinUAE and set everything up). This resolution are 1280×720 and 1920×1080. It is not possible to set to other resolution, even if I can see it as option and choose it. If I close the game and restart it with SWOS Launcher it ask me again for the resolution test (like seen on the picture). It allways freeze, no matter how much I try it. If I skip it, I am stuck again with 800x600 in fullscreen to choose and then I have to press F12 in Game (so nothing change here) and the same happen again. On Windows Desktop 800x600 is working fine at 4:3. Any idea how it is possible to start the game with other resolutions then the one on the picture? And any idea how I can skip resolution test for all times in the launcher? I have found out, that I have to select 16:9 at Aspect Ratio Correction and it will be fine on my display. But this option is only selecteble in stand alone WinUAE not in Amiga SWOS online. Have you tried to start ASWOS as administrator, at least once, to get rid of the "Pixel Format Detection"? If this works, I would go with one of the stretchable window modes for now, just maximize it. If you want a fullscreen mode resolution included with the new version, just post it here. If I start with as admin, it is the same. It will test the screen mode and it freeze. Interessting, the old version (this one -> http://files.swos.eu/aswos/ASWOS_102.zip ) did not freeze when it test the screen mode first time. If it comes to have the right apect ratio it is the same as in the new version, the picture on screen is stretched, no matter what resolution I set. To bad, this is no option for me. I need real full screen as other solution like play in window did not feel good and right for me to play and it would not feel fun for me. 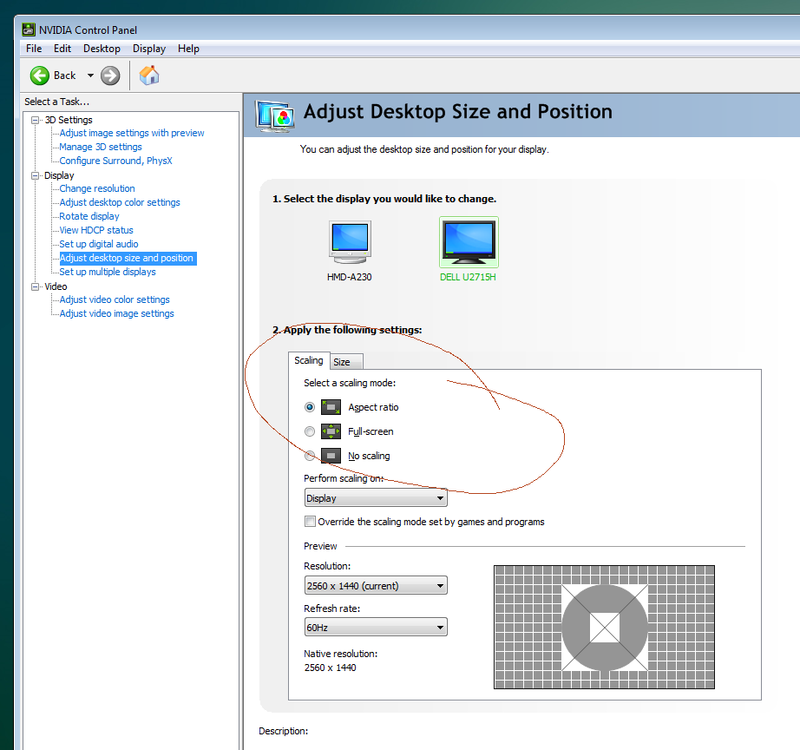 Did you check your nvidia display settings of aspect ratio, if you're running the game fullscreen? I did not know that setting before. Yeah, I test it now. But nothing change. For Windows Desktop these settings affect something. For Amiga SWOS online it is the same before. No matter, what Nvidia settings I Change. 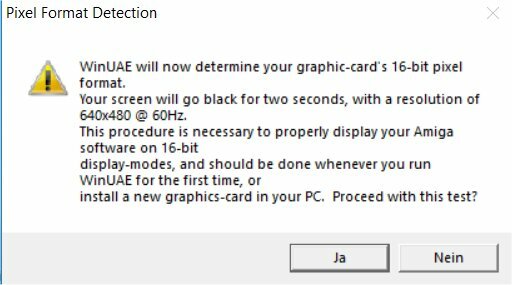 WinUAE/Amiga SWOS online settings seems to overrule everything else. The 336x272 window maximized isn't a true fullscreen mode, but at least it should be in the right aspect ratio. Any Idea if the online Version works on Windows ME and if a AMD Athlon with 1,0 Ghz is fast enough (I can't test at the moment as I am moving)? That should work if the graphic card is 32MB or more! Ah thx for the answer. I will test it when I finaly have moved in my new home. If it's work it could be my new alternate to play online SWOS. I have test it now. Amiga SWOS online Version did not working on Windows ME at all (I think you need Windows XP our newer version of Windows). You don’t need XP! It even works on Win98. Maybe it works, but Amiga SWOS online version deny to install on my Windows ME computer. If I just copy the files I have installed on my Windows 10 PC to my Windwos ME pc it doesen't work as well. Tried an old version ASWOS? Otherwise, it's very easy: Just install WinXP on this computer to replace ME. Problem solved! I will try the old version when I come back to my retro pc. From what I understand, old SWOS online Version did not work to play online against players with new version?